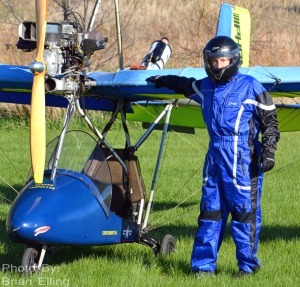 flight suits offer great comfort, performance and utility for the pilots of open-cockpit aircraft. The OZEE MILLENIUM flight suit incorporates Cordura outer fabric: a waterproof, breathable high-tech fabric which maintains its durability and high-performance even after frequent washings. 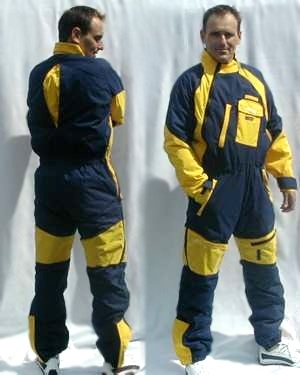 The design features of the MILLENIUM flight suit give the wearer complete freedom of movement thanks to the design of the sleeves; no pull is felt under crotch when arms are raised above the head and the inverted pleat at the center back panel gives extra upper body movement and comfort. Robust zippers are used throughout and with the velcro ankle straps no tension is placed at the bottom of the zipper. 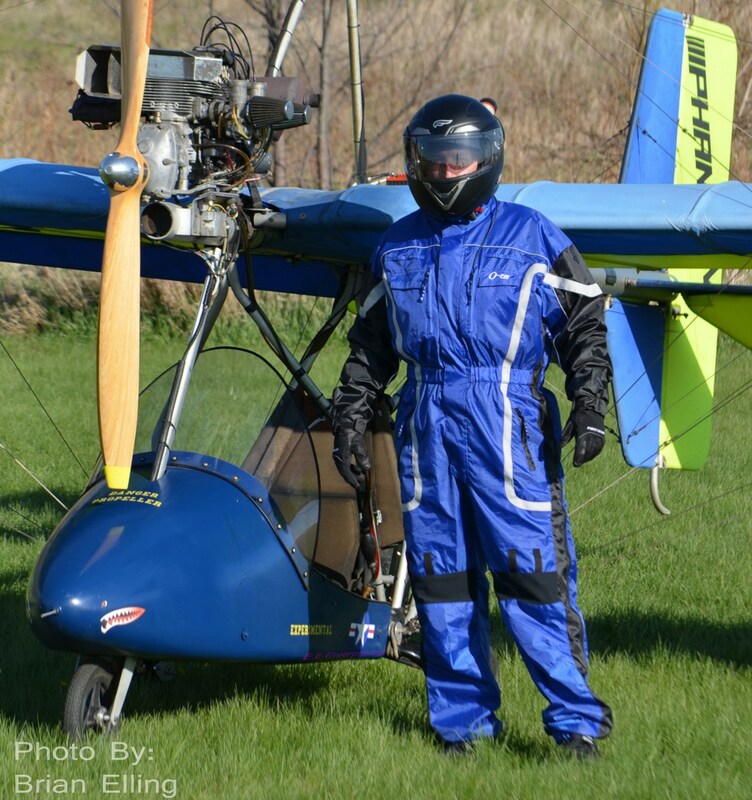 Pockets have been positioned to give easy access while flying; the expandable chest pocket with ariel cut-outs and velcro flap accomodates most radios. The zippered chest pocket gives ample storage room; two deep hand pockets are also zippered for added security. On the left leg is a velcro-fastened clear plastic reference pocket and another hand-sized zippered pocket with loops on the right leg. Adjustable velcro cuffs and high neck lines keep out the drafts. The MILLENIUM flight suit is insulated with 150 gram Thinsulate quilting giving good protection from the cold even at high altitudes. 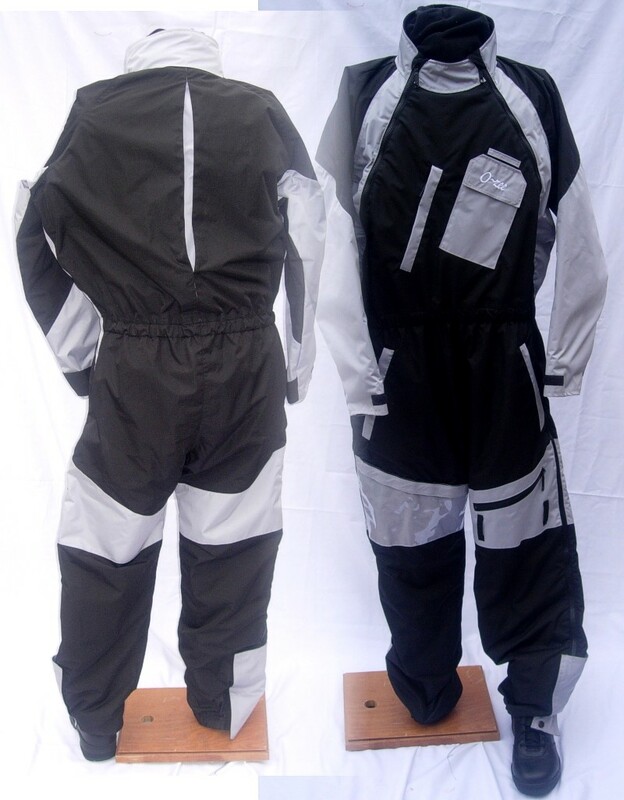 COLORS: The MILLENIUM flight suit is manufactured in four color-combinations: Black with Red; Navy with yellow; Navy with Blue-Camo; or Black with Silver. 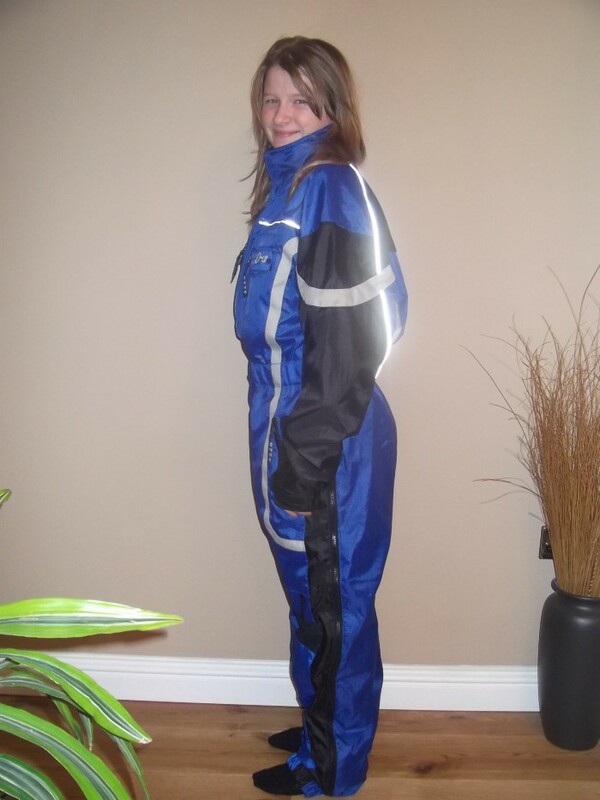 PRICES: The MILLENIUM insulated flight suit is $295.00. 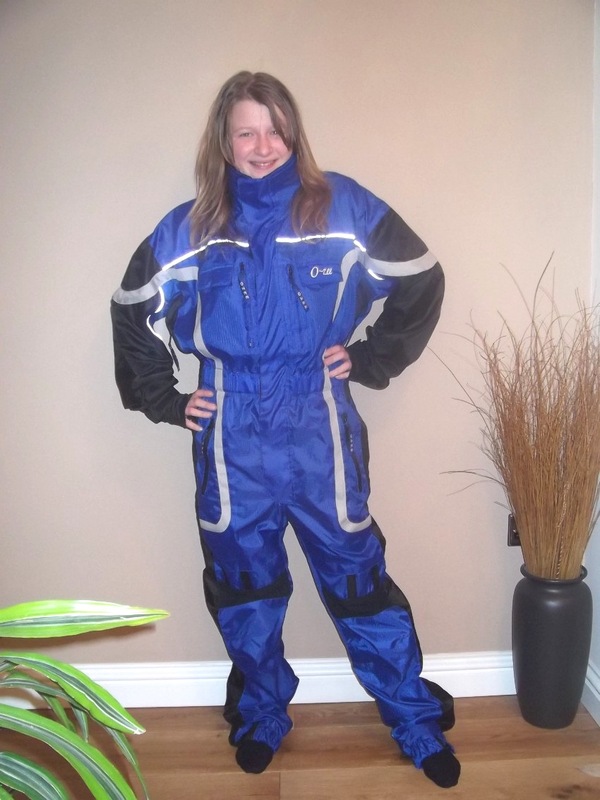 There is no charge for shipping to any address within the U.S. or Canada, except for XL/long-length (or XXL) insulated suits and for those there is a $20.00 additional charge for shipping. 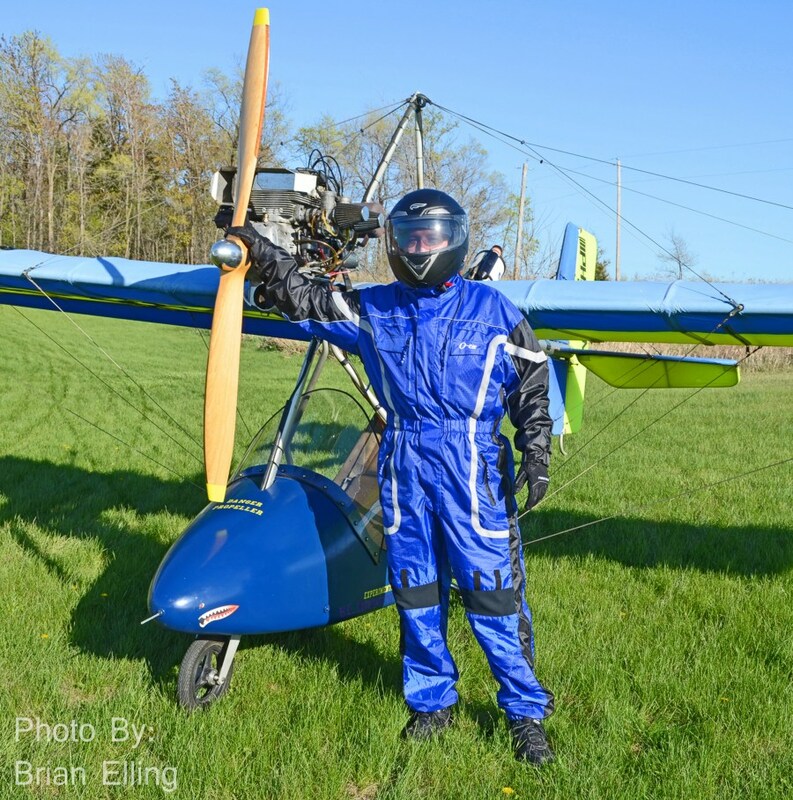 The new OZEE "Lightweight" flight suit is ideal for paramotors and Summer flying. 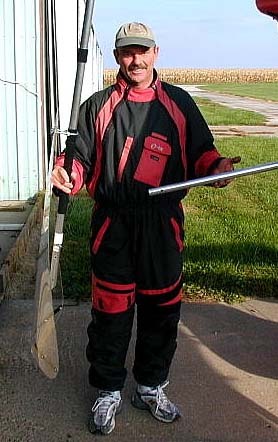 This suit is made of rip-stop nylon, which is waterproof, breathable and windproof. The suit has 2 zips from ankle to underarm, and a centre front zip. 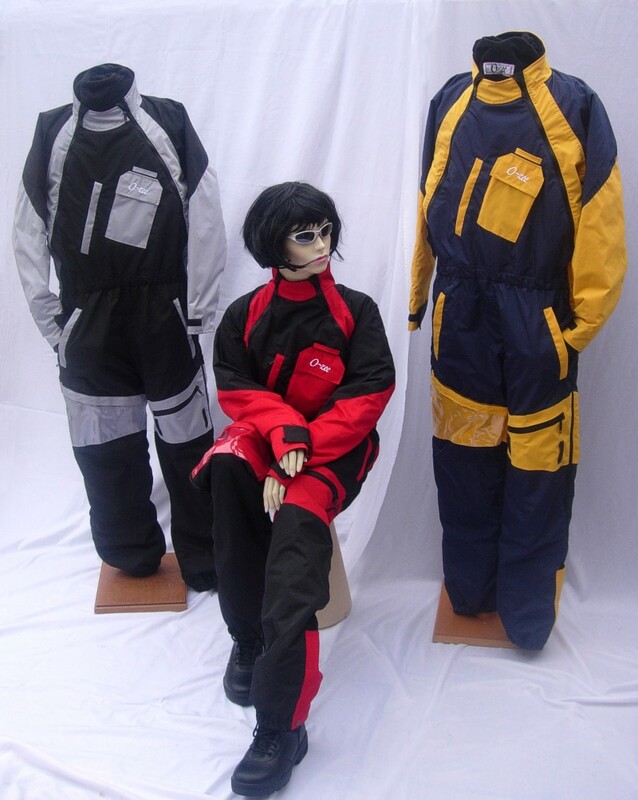 Other features are: mesh Lining, 2 zipped hand side pockets, 2 velco chest pockets, 2 zipped chest pockets, loops on chest, leg loops, Lycra inner cuff with thumb insert, fleece neck collar, breathable stretch panel across shoulders, and expanding panel above knee. 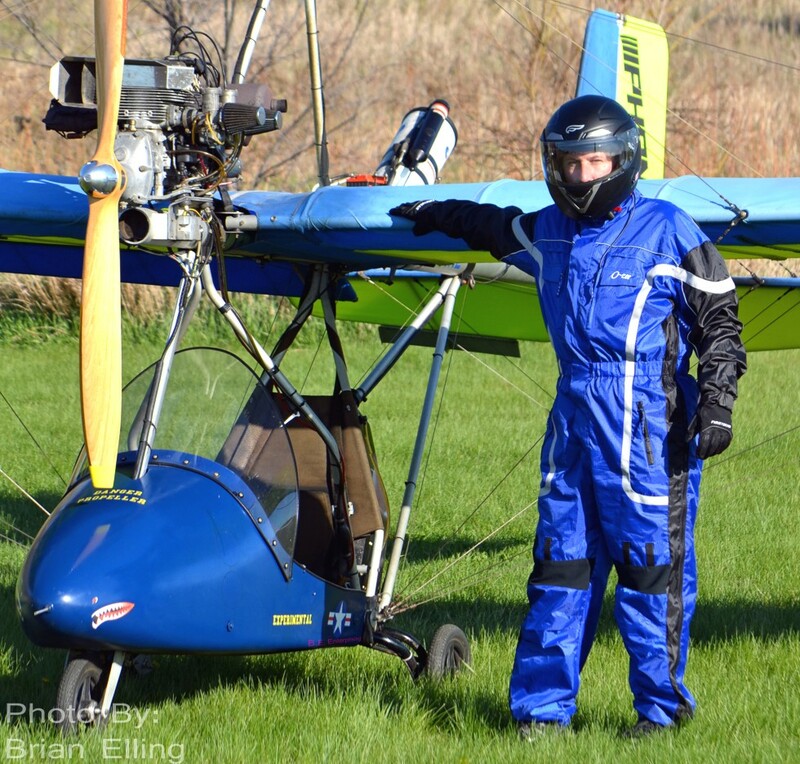 PRICES: The Ozee Lightweight flight suit is $235.00. There is no charge for shipping to any address within the U.S. or Canada. 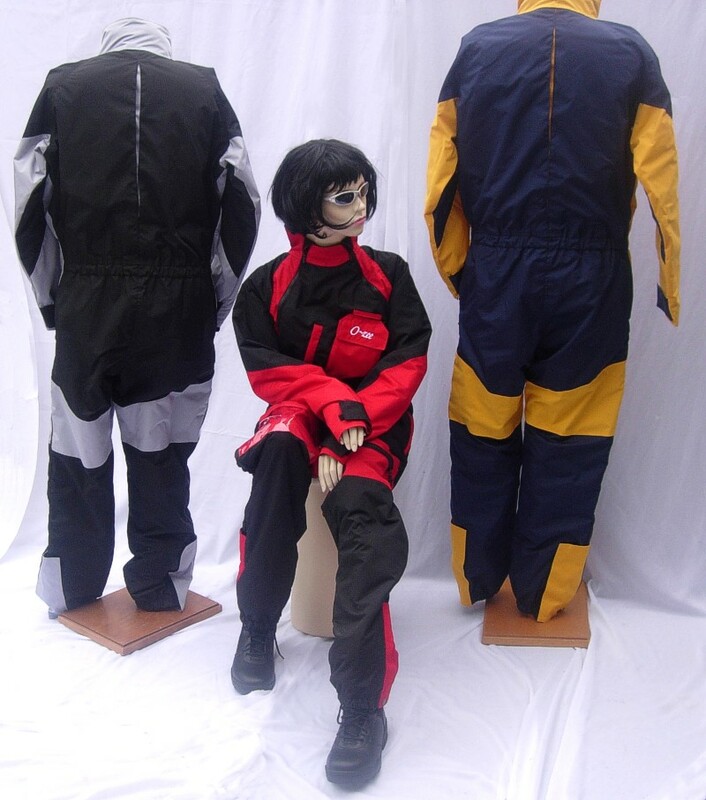 The Ozee flight suits are available in various sizes, with each size available in standard- or long-length. Small -- for chest sizes 36/38"
Medium -- for chest sizes 40/42"
Large -- for chest sizes 44/46"
Made from tough 4oz PU nylon outer fabric and thermal fleece lined the Ozee bar mitts will keep your hands warm on the coldest of days. A large clear plastic pocket on the back of each mitt is suitable for storing those all important references and notes. With zip openings for added security. 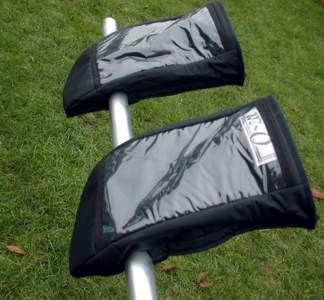 The Velcro fastening system insures a good fit to any size of bar.